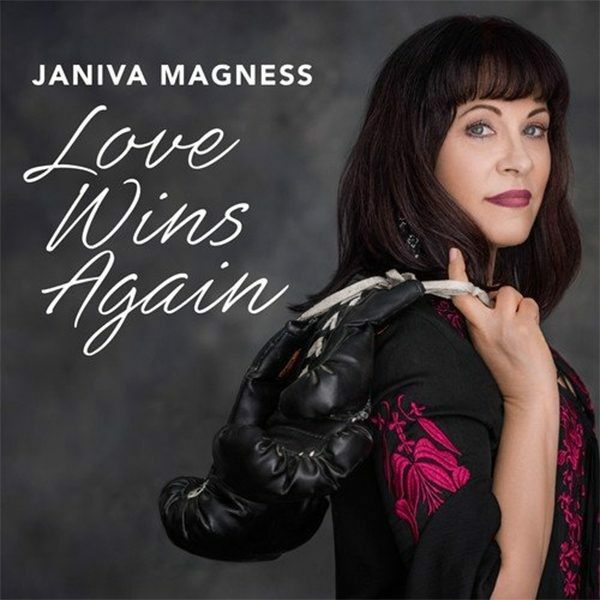 Janiva Magness' 12th release "Love Wins Again" is now available on Vinyl exclusively through Blue Élan Records. The limited edition pressing features all 11 songs from the CD release. The album was nominated for a Grammy in Best Contemporary Blues Album and spent several weeks at #1 on Blue Radio.